Are you in the midst of planning for your wedding day? 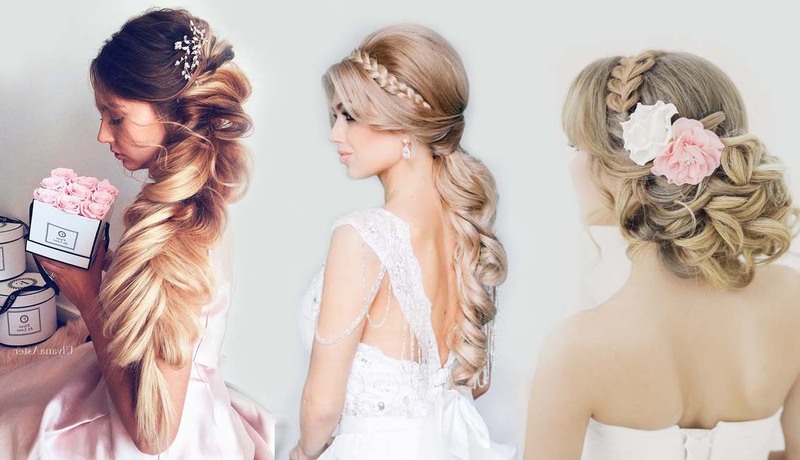 Looking for romantic wedding hairstyles for long hair that you can take inspiration from? Braided hair works wonders with almost any theme like boho, classic, rustic, and so much more. This list will walk you through today’s trendiest braids.